West Coast Laboratories, Inc. is a vitamin and nutritional supplement manufacturing company founded in 1967. Since then, our reputation for excellence in the field of vitamins and nutritional supplements have attributed to our products being sold throughout the United States, as well as to dozens of countries internationally. Over the years, we have paid special attention to quality and have been able to devote a great deal of time and energy to our product research and development. 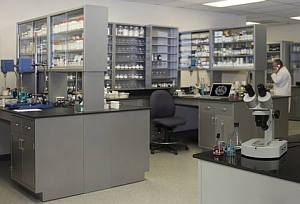 Our state-of-the-art manufacturing operations include an in-house quality control laboratory where every product is thoroughly tested by our highly skilled chemists. In addition, our raw materials are purchased from only highly reputable suppliers and are backed by potency and purity certifications. All of our products meet the strict standards of the United States and are regulated by the United States FDA (Food and Drug Administration). 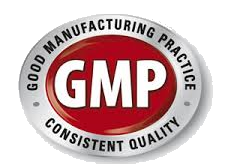 Our equipment and facilities are continually inspected to satisfy all GMP standards. We are one of very few manufacturers that carry an extensive stock item line with over one hundred items. We take great pride in providing tremendous service and in filling our orders in a timely fashion. As we look to the future, we will continue to produce high quality products and provide courteous and professional service. Our aim is to expand our business, both foreign and domestic, and continue to grow well into the 21st century. 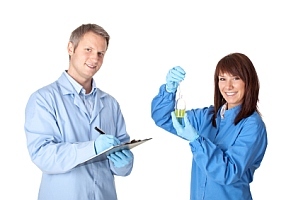 At West Coast Laboratories Inc., customer satisfaction is our top priority. If you have any questions or require specific information about our supplements, their ingredients, development or manufacture, please do not hesitate to call. Our staff stands ready to assist you, provide you with the information you seek, and take any wholesale order you wish to place.